Quality Matters Recognizes David Snyder, J.D. Please join us in congratulating Dr. David Snyder! On Friday, October 28, 2016, Dr. Snyder received Quality Matters Certification for his online course, Digital Media Law and Ethics (JOU 6708). Dr. Snyder’s course is the first from the online M.A. program in Digital Journalism & Design, within the Department of Journalism and Media Studies at USFSP’s College of Arts & Sciences, to receive QM Certification. The course was originally designed in Summer 2013 as a collaboration among Dr. Snyder, Dr. Deni Elliott, and Randy Carlson, Graduate Assistant. Dr. Snyder has taught it since and continues to update it to reflect current events and topics from the field. The QM peer review is a rigorous process designed to certify quality and alignment of online course design through a rubric of research-based best practices in online learning. Dr. Snyder’s course will soon be on the list of Quality Matters Recognized Courses from colleges and universities across the nation. Additionally, the QM Seal of Recognition will now be displayed on the homepage of his course. To learn more about Quality Matters, contact Online Learning and Instructional Technology Services or attend one of our upcoming workshops. 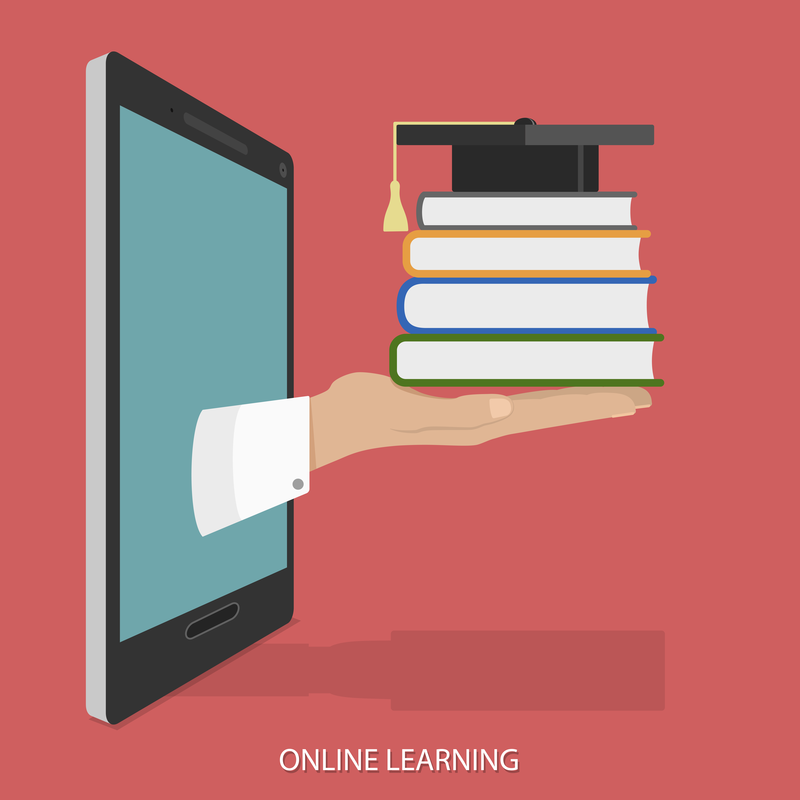 Is Online Education Taking Over Higher Ed? Online education is quickly replacing the traditional higher education experience… or, maybe it isn’t. A recent Washington Post article explains that fears of online education replacing the traditional experience may be unfounded. Rather than looking at online education as something designed to replace or take away from higher education, the focus should be on how it adds value for the students. The article talks about an online master’s degree program at Georgia Tech that found students simply wouldn’t have gotten that degree if the program didn’t exist. Findings like this are what should be driving the online learning conversation at higher education institutions. We should focus on how online education can give more options at the course and program level rather than the possibility that it is trying to replace courses or programs already in place. This simple, yet significant, shift in thinking can be a great way to evaluate online programs at higher education institutions. Online education isn’t coming to get you, higher ed… it is coming to help you get different students and give students even more options. 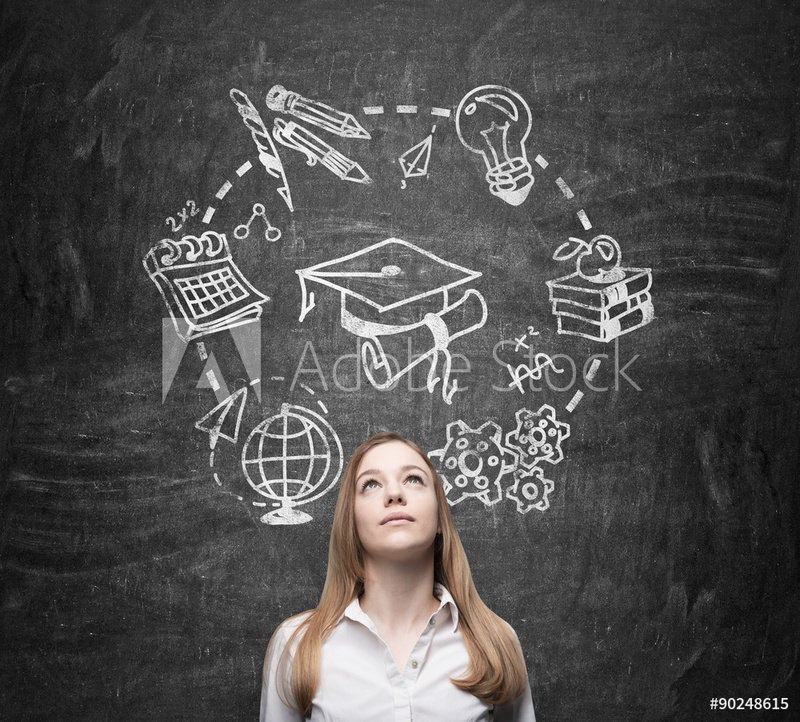 Could New “MicroMasters” Programs Be the Future of Higher Ed? Staying current with the constantly changing world of online education is no small task. Deciding which trends are worth implementing or even paying attention to is also a challenge, especially in higher education. New “MicroMasters” online programs are something higher education institutions should be paying attention to. An article in Washington Monthly explains that these “MicroMasters” programs are being offered by some major universities including Arizona State and Michigan. These programs are free and open to anyone who wants to take them. The program requires those completing the course to pay a $1,000 fee to receive a certificate of completion. It is easy to dismiss this as another type of Massive Open Online Course (MOOC) that have typically had very low completion rates and are often over-hyped. These “MicroMasters”, however, offer possibilities that should be considered. They are being offered as a way to explore a possible master’s degree, give a master’s applicant a better chance for admission, and give actual credit hours for master’s programs at some institutions. Rather than just dismiss these new programs because they are different and make us uncomfortable, we should explore ways to use or improve upon these ideas. Status Quo is no longer acceptable for higher education when it comes to online learning if for no other reason than the intense amount of competition. We must pay attention to these trends and consider how they could be improved upon and implemented, or we may lose students and money to universities that do.